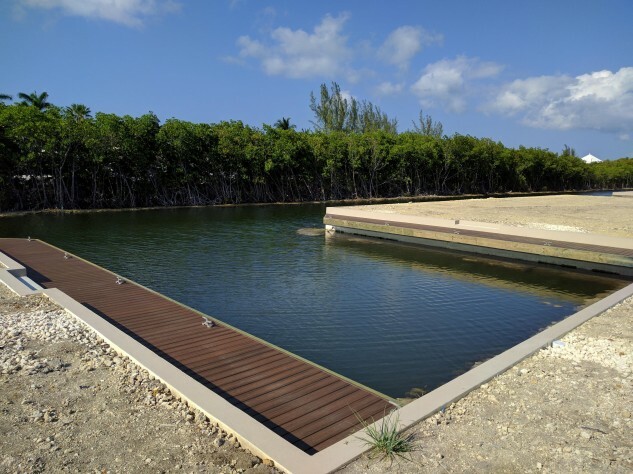 Cayman's newest canal subdivision "Clipper Bay" has now been completed. 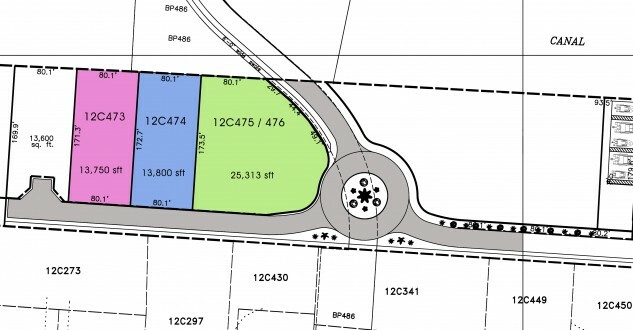 Situated on over 20 acres, this development is located between Snug Harbour and Canal Point. 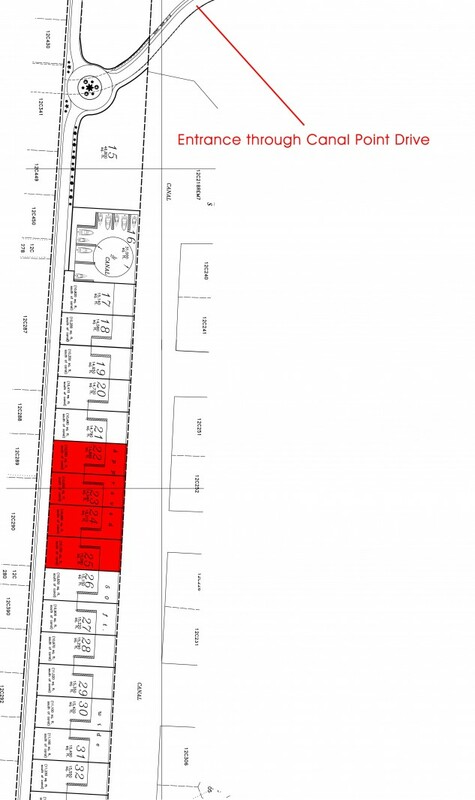 Clipper Bay consists of canal lots, an apartment site and duplex lots. 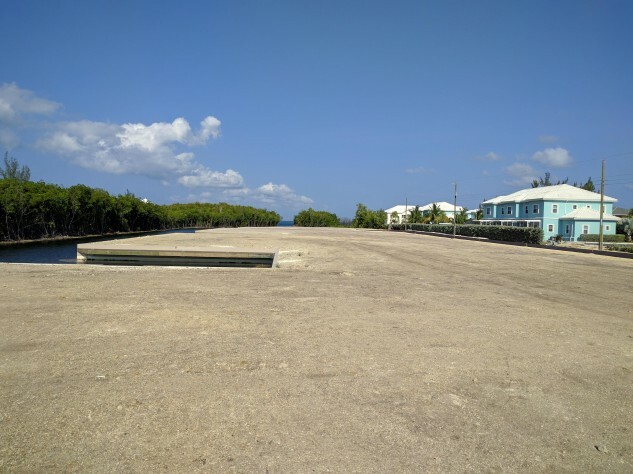 The canal lots come filled to 5 ft above sea level and include seawall and docks. 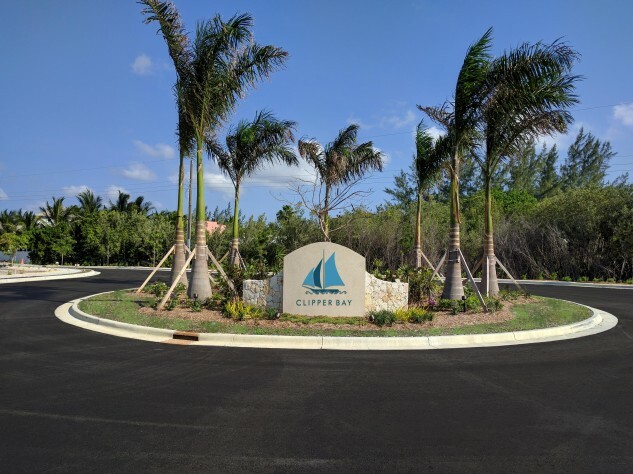 Clipper Bay is only a minutes drive to Camana Bay, The Ritz Carlton and the new Sea Fire Hotel. Call Kraig on 938-7677 or email at kraig@rainbow.ky for more details.